High-quality Amplifier dust cover for AGUILAR DB 112 CABINET COVER. Available in Polyester or Synthetic Leather. High-quality Amplifier dust cover for AGUILAR DB 410 CABINET. 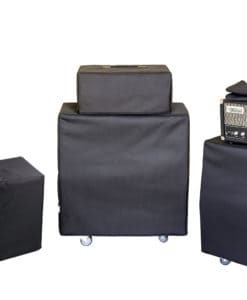 High-quality Amplifier dust cover for AGUILAR GS 112 CABINET. 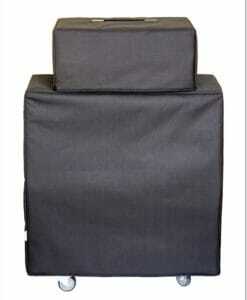 High-quality Amplifier dust cover for AGUILAR SL 112 CABINET. With handle on top position Available in Polyester or Synthetic Leather.